Last week saw a few big announcements in the streaming landscape. A Harley Quinn animated series. A new “Young Justice” animated series. A live-action Teen Titans series (originally planned for TNT). And finally, a live-action “Swamp Thing” series. 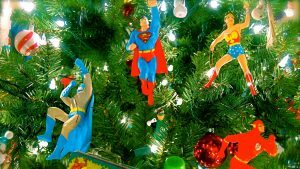 No exact date for DC Universe’s launch has been announced, but the Titans series is supposed to debut later this year, and “Swamp Thing” in 2019. 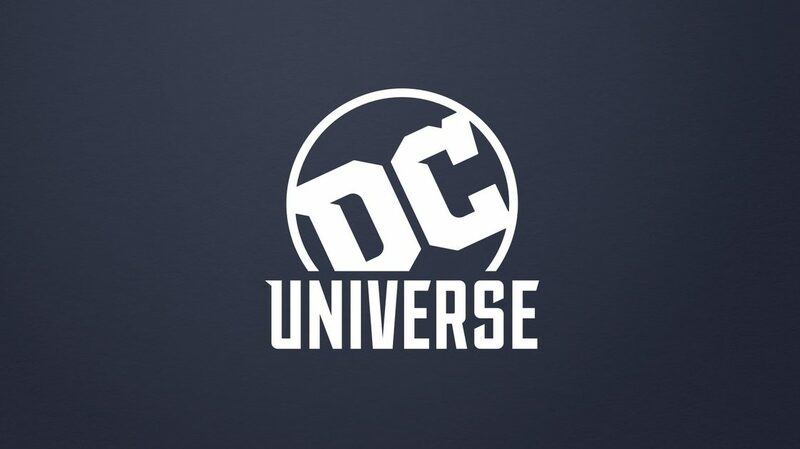 A landing page for DC Universe is online, featuring a newsletter sign-up. I wrote about this service when it was first announced a year ago. My original thoughts still stand, including the potential upsides and downsides. Hulu and DreamWorks have announced a deal for the animation studio to create new programming for the streaming service. DreamWorks’ deal will make Hulu the exclusive streaming home for its animated features produced starting in 2019. The service will also gain classic DreamWorks films such as the “Shrek” series. Finally, DreamWorks will produce some new series exclusively for Hulu; the now shows will debut in 2020. While DreamWorks has had a deal to produce programming for Netflix since 2013, it’s a nonexclusive deal. As such, DreamWorks is free to produce programming for other services, as shown by its new “Rocky and Bullwinkle” series for Amazon Prime. This makes DreamWorks more like Hanna-Barbera between the 1950s and 1990s. The classic animation studio wasn’t tied to any particular conglomerate, and freely produced programming for all of the Big Three (later Big Four) networks. Unlike Hanna-Barbera before the 90s, however, Comcast fully owns DreamWorks and owns 30% of Hulu. On the one hand, it’s good that Netflix is getting to keep its existing and some future DreamWorks TV shows. On the other hand, the loss of new DreamWorks films combined with Disney leaving next year is a concern for Netflix, as DreamWorks is the biggest studio it’ll have left. With less DreamWorks material, Netflix will have to rely more on its assorted other third-party programming. I’m guessing there’ll be more shows from sources like Canada’s DHX, or non-North American imports (like Ireland’s “Puffin Rock”)?